Home / Uncategorized / Mike Holmgren as football Czar of the Browns? Mike Holmgren as football Czar of the Browns? 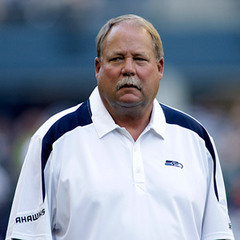 Mike Holmgren as football Czar? Next post: FantasyTrophies.com is off to VEGAS!